On the far northern reaches of the Dallas/Fort Worth metroplex, the man made reservoir of Lake Ray Roberts provides the small towns in the region outdoor recreational fun. Located an hour and a half north of Downtown Dallas, enthusiasts from all over visit this park to enjoy mountain biking, fishing, hiking, and camping. 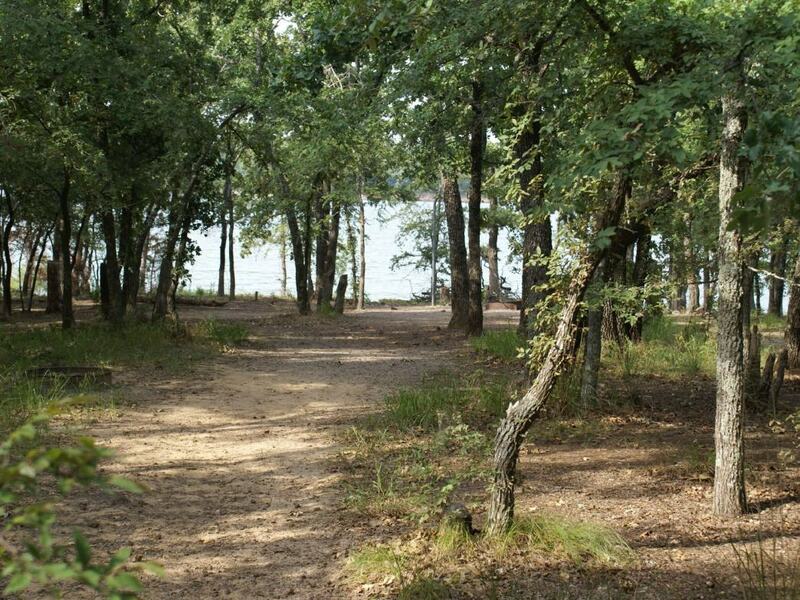 Lake Ray Roberts has three developed outdoor areas with camping and established trails. Mountain bikers find these options great alternatives to the more popular Northshore Trail, as the traffic is nearly non-existent because of its distant proximity to the metroplex, and the multitude of options it provides. Three areas around the lake provide mountain bikers and hikers alike with varying degrees of difficulty and scenery. Because of this, visitors to the park often come and spend a long weekend – rather than a quick day trip. On the north edge of the lake, you’ll find the Johnson Branch trail. This trail consist of nearly 9 miles of single track, and cuts through thickets and canopies. With plenty of hillsides and climbs to conquer, this trail is the most difficult in terms of elevation change. Views of the lake are visible, especially during the winter months, however they will be confined to an offshoot of the main reservoir. Camping is available for those looking for an overnighter. On the southeastern corner of the lake sits the more popular Isle Du Bois trail. Close to 12 miles of flat single track consisting of rocky outcrops and forested loops characterize this route. Sporting a total of 5 loops (A-E), the trail provides the rider options to make a long ride or a short speedy ride. Bail outs are available along several portions of the path, with a paved trail surrounding the area. With little elevation change it might sound easy, but the amount of rock gardens strewn throughout the looping trails, the rider will struggle to pick up much speed through the obstacles. The popular Greenbelt Corridor is the final leg of mountain bike trail available for visitors to the lake. This area is not very difficult, and provides scenic views of the Elm Fork Trinity River, as well as thick forest. Soft sandy bottom, straight and wide trail dominate this stretch, and is a nice finish to a long day of riding. 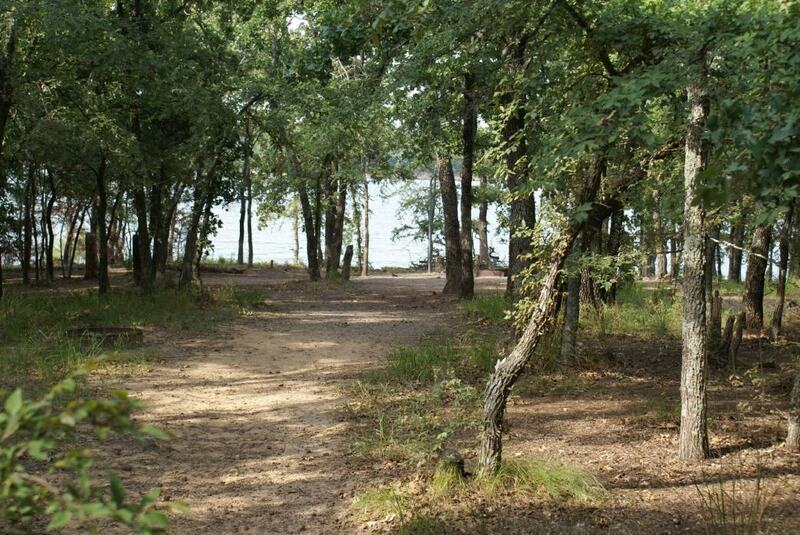 Because of the multitude of options, everyone will enjoy the trails of Lake Ray Roberts. Views of the lake are present throughout the trail system, and wildlife spotting is abundant. Because of its relative remoteness, you will experience privacy unlike the other trails in the DFW system. From I-35 heading north, take the FM 455 exit and head east. Following this road for several miles you’ll run right into the entrance to the Lake Ray Roberts State Park. This entrance will provide access to the Greenbelt Corridor, as well as the Isle Du Bois Trail. Entrance to the park is $7.00, unless you purchase a State Parks Pass. Dogs are allowed in the park, but have to stay on a leash. Drink plenty of water, and always wear a helmet!